Dr. Gary Nishanian is a board-certified vascular surgeon serving North and South Orange County as well as the surrounding Southern California areas. Dr. Nishanian & his skilled team are proud to announce the opening of their new office in Irvine, California. This larger facility will provide all the care you are used to as well as laser treatment of vascular lesions. This new office has plenty of shaded free parking. Dr. Nishanian has been providing comprehensive treatment of vascular disorders for the past 13 years. Dr. Nishanian established the Vascular & Endovascular Institute of Orange County after being recruited by Mission Hospital in 2007 to serve the needs of the growing community. He has proudly served surrounding communities since that time. Dr. Nishanian has offices in Irvine, and in Mission Viejo. He treats patients from Rancho Santa Margarita, Sherman Oaks, Coto de Caza, San Diego, Fullerton, Laguna Beach, Newport Beach, Los Angeles, Laguna Niguel, Dana Point, Tustin, Costa Mesa, Aliso Viejo, Irvine, San Juan Capistrano, San Clemente. Dr. Nishanian graduated with his medical degree from Tulane Medical School which was ranked in the top 10 Medical Schools in the United States. He then returned to Los Angeles, California to complete postgraduate residency training in General Surgery at Kaiser Permanente Los Angeles, serving as Chief Resident during his final year. During his residency years, he also received additional research fellowship training in Cardiothoracic Surgery and Transplantation at the University Of Southern California School Of Medicine. Seeking a higher level of vascular and endovascular training, Dr. Nishanian completed fellowship training in Vascular Surgery & Endovascular Surgery at Harbor-UCLA Medical Center. He is Fellowship trained in the management of vascular disorders with expertise in minimally invasive Interventional treatment of vascular disease. Dr. Gary Nishanian obtained General Surgery Board Certification in 1999 and Vascular Surgery Board Certification in 2001 immediately following the completion of his training. He has recertified in both specialties - in 2008 and 2010, respectively. He is also a Diplomate of the American Board of Venous and Lymphatic Medicine. Dr. Nishanian is a Fellow of the American College of Surgeons, and a member of numerous national and local vascular societies including the Society for Vascular Surgery, the Southern California Vascular Surgery Society and the Society for Vascular Ultrasound. In addition to his training and practice experience, Dr. Nishanian also serves as an Assistant Clinical Professor at the University of California Irvine School of Medicine. He is formerly the Chief of Vascular Rotation for the Residency Program in Podiatric Medicine and Surgery at Aestheticare Surgery Center and Mission Regional Medical Center. His academic activities also include authoring scientific articles and abstracts, as well as giving lectures throughout the local communities he has worked in. Serve as primary vascular surgeons & consulants for the patients in our Orange County community. Combining expertise, empathy, compassion and advanced surgical skills, Dr. Gary Nishanian and the Vascular & Endovascular Institute of Orange County are able to provide his patients with exceptional care. He is available for each patient every step of the way. Dr. Gary Nishanian has also done pro bono work having performed surgery as part of the OC Access program. 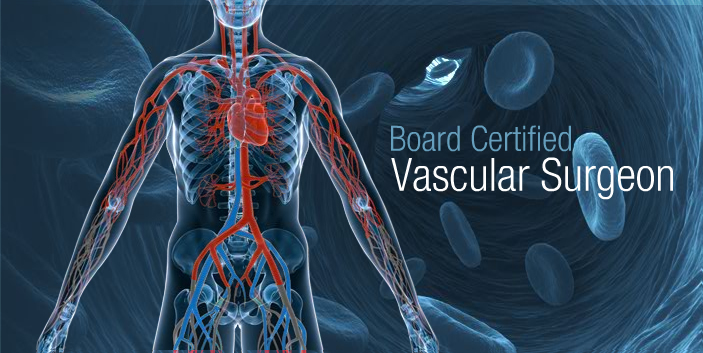 Dr. Nishanian & the VEIOC strive to offer each patient the most effective and the least invasive diagnostic and treatment options for the management of their vascular conditions. He is committed to providing patients with the most up-to-date treatments for vascular disease. Dr. Nishanian would gladly discuss individual cases with referring physicians, and is available to see patients in consultation. The office staff at the VEIOC is skilled in pre-certification of procedures, and can assist our patients and referring physicians in obtaining authorizations for treatment; the VEIOC accepts most PPO Health Plans as well as Medicare. 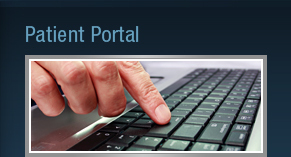 » You can view Dr Nishanian's publications and Curriculum Vitae here.